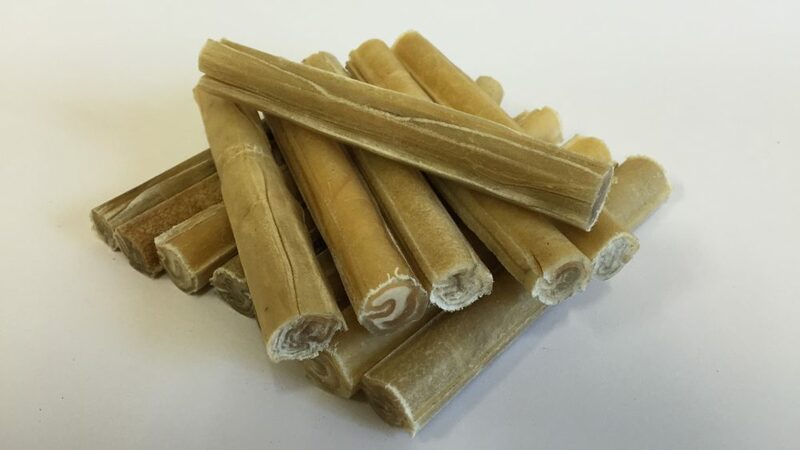 Recently in the press it has been claimed that rawhide chews are dangerous for your dog to consume. This statement is not true and feel it is our duty as dog chew providers that we give you a little more information on this issue. 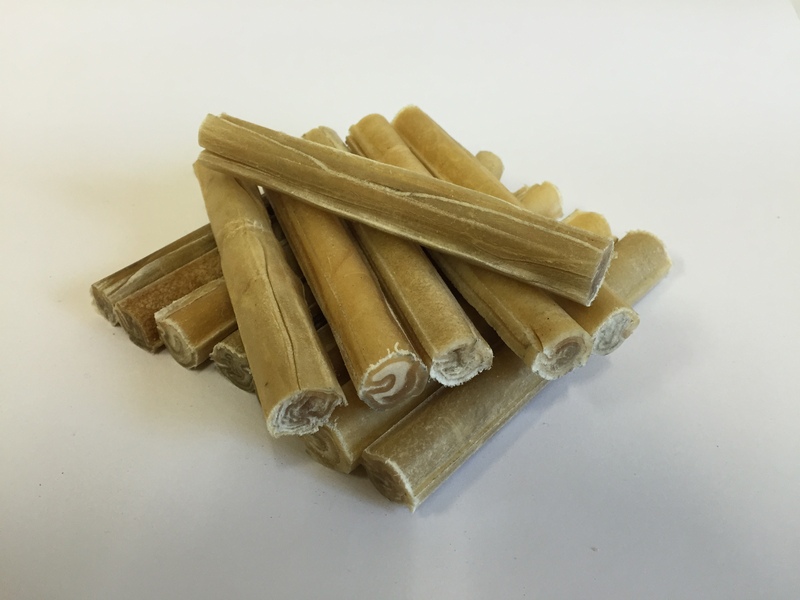 Whilst we cannot comment on chews imported from China, Riverside Animal Feeds dog chews are imported from Thailand where they undergo vigorous health checks. All our rawhide chews are used with 100% Buffalo hide only. When we import our chews from Thailand they are checked and signed off by a Veterinarian of the Ministry of Agriculture & Co-operatives Department of Livestock Development Thailand who then issues a Stamped Health Certificate to confirm the products are safe and in accordance with commission regulations. The products are then stamped and signed again on an Importation Certificate and then finally a Certificate of Origin will be issued confirming that the goods are Salmonella free and the animals from which the hide were derived have been examined and found to be free of infectious or contagious diseases and there has been no exposure to any contamination. Once the container has arrived into a UK port it will then have an inspection by the Coastal Port Health Authority whom will take samples of the product and sign off to confirm the product is free of disease or contamination. Riverside Animal Feeds prides itself on the products it supplies and takes the health and well being of all pets very seriously, that is why we only use the very best products available.